Are wireless alarms easier to breach? Automatic Frequency change of mode, in case of noise detection or of interference in the specific frequency. 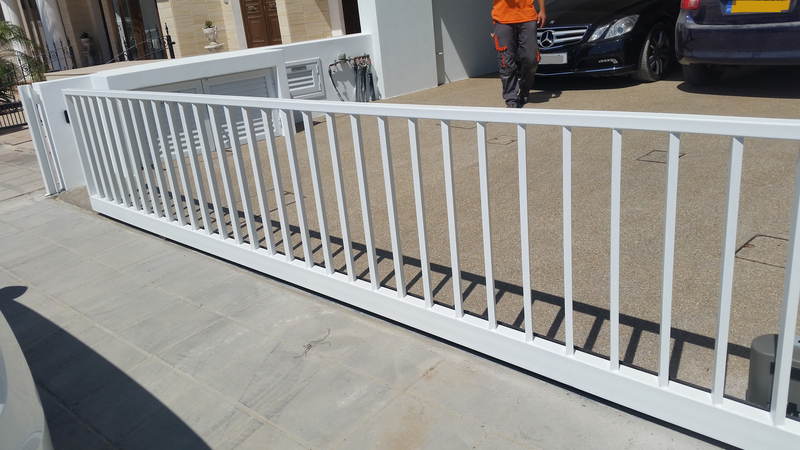 These technologies make the communication of the sensors with the central unit so safe that in some occasions the wireless system is considered to be superior to a wired system with accessible wires which can be tampered with short-circuit. Does wireless alarm emit radiation? It is generally believed that our environment is critically endangered by strong electromagnetic radiation. Radio and Television stations, mobile phones, radios, satellite broadcastings, wireless networks, all emit electromagnetic radiation in our space. The emissions of a wireless alarm are extremely small compared to the previously mentioned factors, because of 3 reasons. The units of a wireless alarm broadcast only when the alarm rings and when the system performs a damage scanning process. Do wireless alarms give false alarms? A false alarm has four causes in both wireless and wired alarm systems. Bad sensors installation: Sometimes, a sensor of quality can give false alarm due to bad installation. Example of this is the false installation of fire detection systems close to the kitchen’s oven. The installation of every sensor must follow some rules. 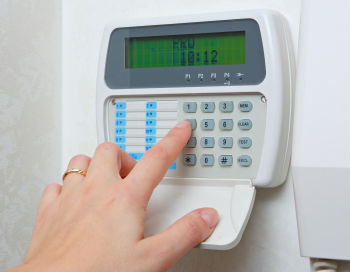 For that reason, the installation of an alarm system must be performed by experienced installers. Random Facts: It has been noticed that random facts, such a big insect on a sensor may be the cause of a false alarm. Cases like that, however, are rare. User’s mistakes: There were many occasions in which the alarm was activated due to a mistake of the owner or of someone of his close environment. In those cases the owner must be notified immediately in case the alarm is false and be able to terminate the alarm remotely from a distance in case he is not around. For that reason, the alarm must have user communication units, either through the house telephone, or through a mobile phone unit embedded in the alarm system. As a matter of fact, the owner of an alarm system must be notified by the system and also have the possibility to arm and disarm it from a distance without risking the safety of his protections codes. After an alarm, do not panic! A way to avoid a false alarm is to wait for a confirmation of the alarm from the second sensor. Both the installation and its communications capabilities must be in a way that will result to 2 analytical alarm messages in case of a real breach. For example, if a house is breached from the window, the window sensor must activated as long as the motion detector in the room. The communication system of the alarm must notify the user about all the different facts. There are 2 options. First, via the home telephone, where this will notify the signal receiving center or the owner with a voice message. The second option is to notify the owner directly with an SMS about the status of every sensor.